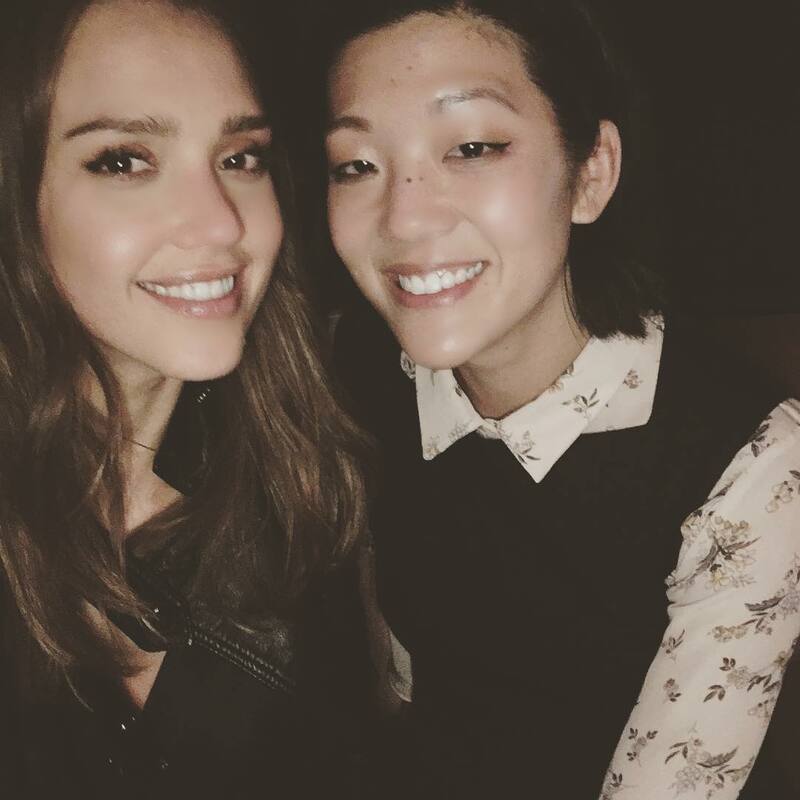 Jessica Alba is the sexiest actress in the Hollywood industry. She has appeared in so many amazing movies and TV series like Fantastic Four, and Dark Angel. She is so active on social media especially on Instagram with over 12.4 million followers. 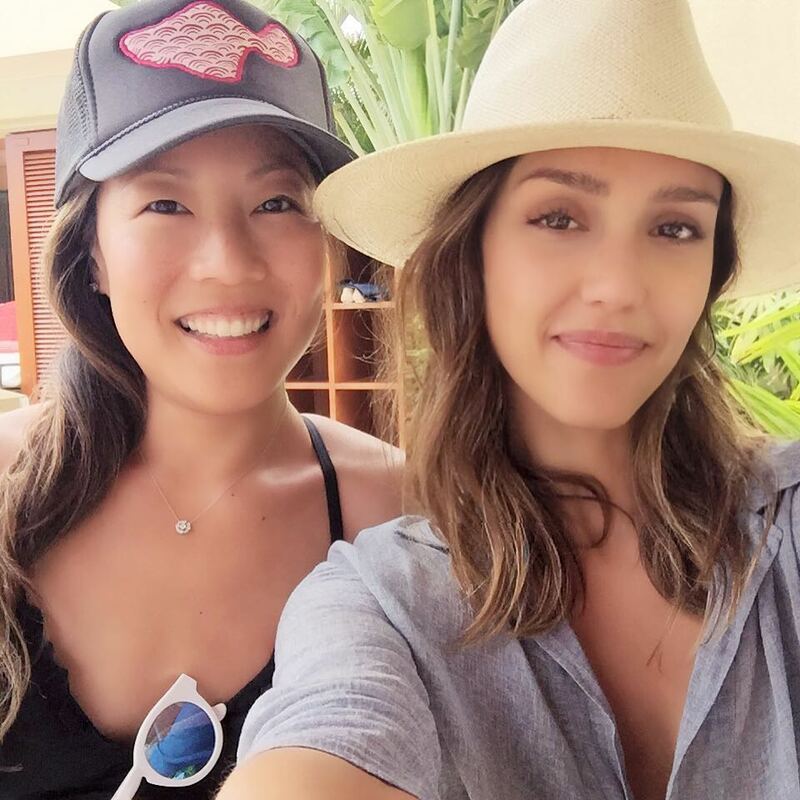 Here’re some of hottest Jessica Alba Instagram images that will increase your heartbeat. She is Just Good At It!